Yup, it’s that time again…happy 52 Fridays, Friends! Now that we are headed into summer, you may choose to switch out that warm soothing beverage for something cooler…water, iced tea, wine cooler…hey, I won’t judge (but I do recommend something hydrating)! 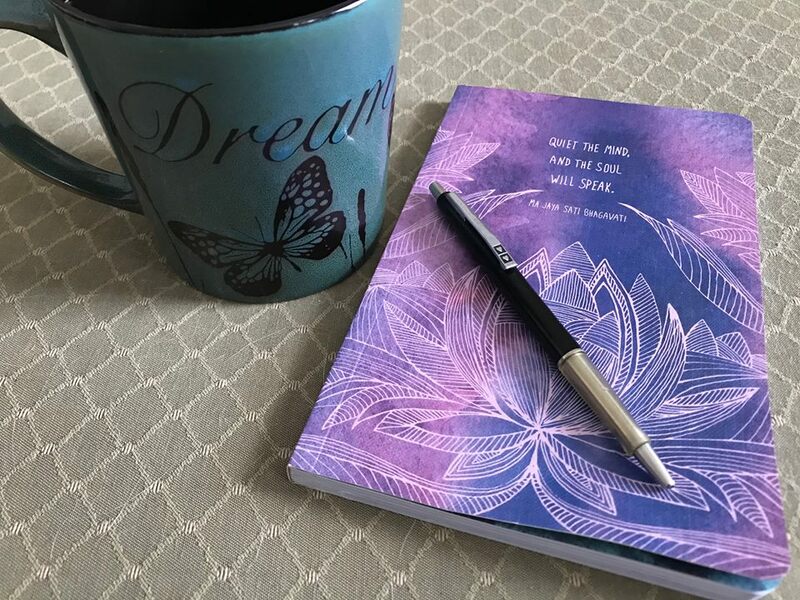 Grab that journal and pen, cozy in and let’s make some plans! Memorial Day weekend marks the start of summer! If we don’t take time to think about what we hope to get out of this special time of year, it can easily pass us by! I LOVE summer because the weather is conducive to so many activities that feed me on a soul level. What will you do this summer? I want to challenge you to dream. If you could do something, anything, outside your comfort zone, what would it be? 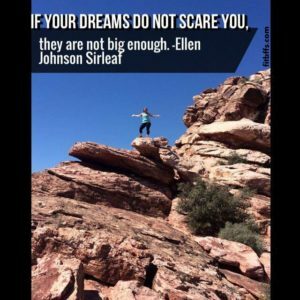 Is there something a bit crazy and intimidating you’ve been wanting to do for a long time, but you are holding back? I have a whole list, but this is more about you! What are you waiting for? It’s not a secret that none of us are getting any younger. It’s time to put pen to paper…what are those bucket list items you’ve been dreaming of doing that maybe give you a funny, tingly feeling of fear behind your ribs/lungs (that’s where I sense it, anyway)? I mean, don’t go too crazy…I feel led to remind you of my disclosure, although I am encouraging you to step outside your comfort zone…consult with your physician before doing anything completely insane because I can’t be held responsible haha! I have found the things that I dreamt of doing, the big ones that scared me the most…running my first 5k, my first 10k, my first half and first full marathon, my first backpacking trek, riding RAGBRAI, completing the black course at Flagstaff Extreme, climbing to the Hidden Peak summit for an aerial tram ride down Snowbird, a canoeing journey through the Boundary Waters. I could totally go on. My point is, without any of these adrenaline rushes, my life would feel pretty mundane, I’d always feel like a great big part of who I am is missing. I’ve been imangining some pretty exciting (adrenaline-explosive) dreams for the next few years, but without making plans, setting goals…well, they just won’t happen. So the opportunity is NOW, Friends, take some quiet time to determine just what you dream of doing if you had the determination, the courage, the fearlessness to do it. Dream BIG, Friends. And my Memorial Day triple dog dare…set a date to just DO IT!!! Write it on the calendar, start preparing, put your Best Foot Forward and enjoy the full length of summer. I would LOVE to know what you dream up…please leave a comment below with what you plan to go out there and do!! !